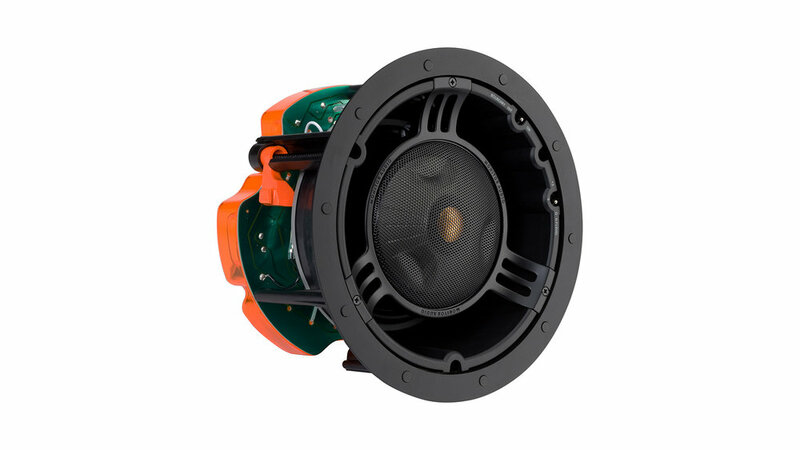 A true 3-way in-ceiling speaker, the Monitor Audio C265-IDC, available in Winnipeg at Creative Audio, features a 6 1/2 inch C-CAM bass driver and a pivoting IDC module, housing a 4-inch C-CAM RST inverted midrange driver and a 1-inch C-CAM Gold Dome tweeter. Are you interested in the Monitor Audio C265-IDC? Thank you for your interest in the Monitor Audio C265-IDC! One of our team will be in touch with you very soon.